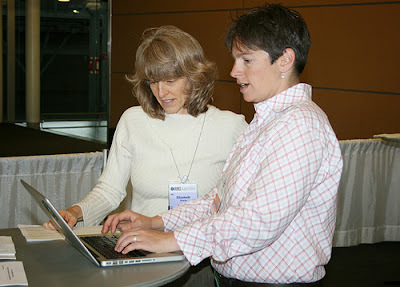 APHA Annual Meeting Blog: Don't miss APHA's Social Media Lab! Today's the last day to check out APHA's new Social Media Lab, where you can get expert one-on-one help in developing a social media strategy that fits your public health goals. Click here to book an appointment online or stop by the lab in-person to inquire about open time slots, pick up informational materials or just join the social media discussion. The lab is open today until 6 p.m. in the southwest lobby of the Boston Convention and Exhibition Center.